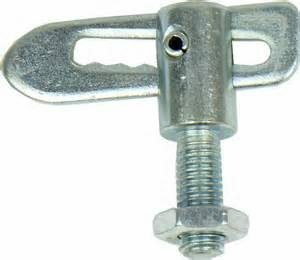 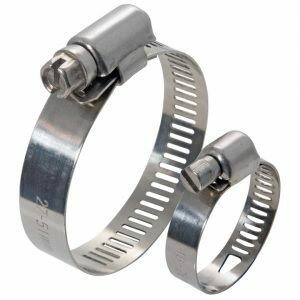 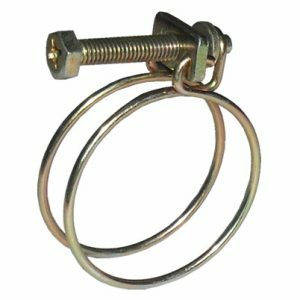 4.T bolt hose clamps: similar to their brothers —- the single-head solid strong clamps, both of them belong to the powerful hose clamps , which also called European clamps. 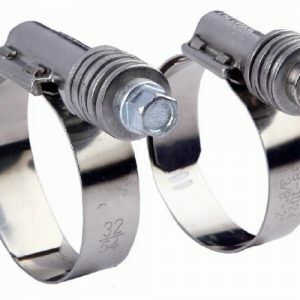 The common bandwidth 20MM, 24MM, 26MM,etc., have a larger Strong torque. 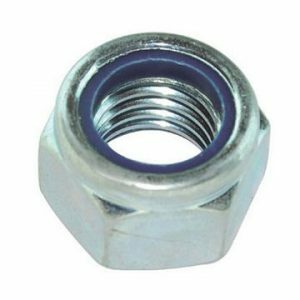 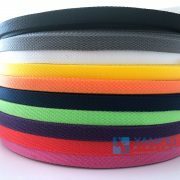 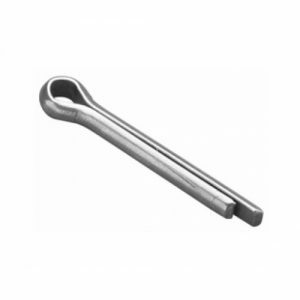 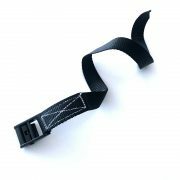 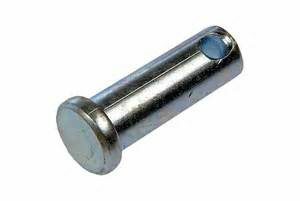 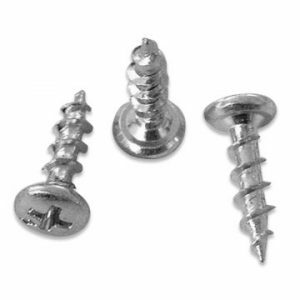 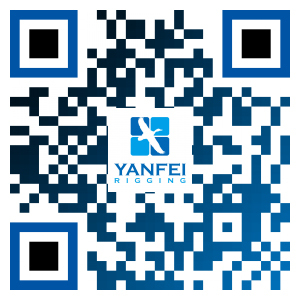 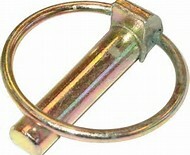 Widely used in places with strong fastening force requirements. 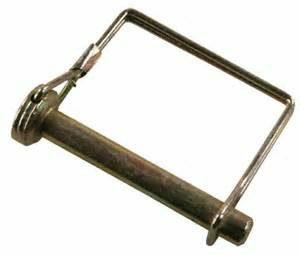 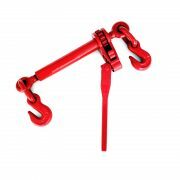 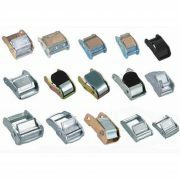 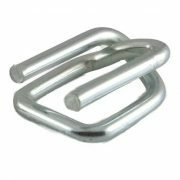 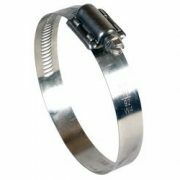 6.U shape pipe clamps:are used for pipe fixing on various surfaces and support structures. 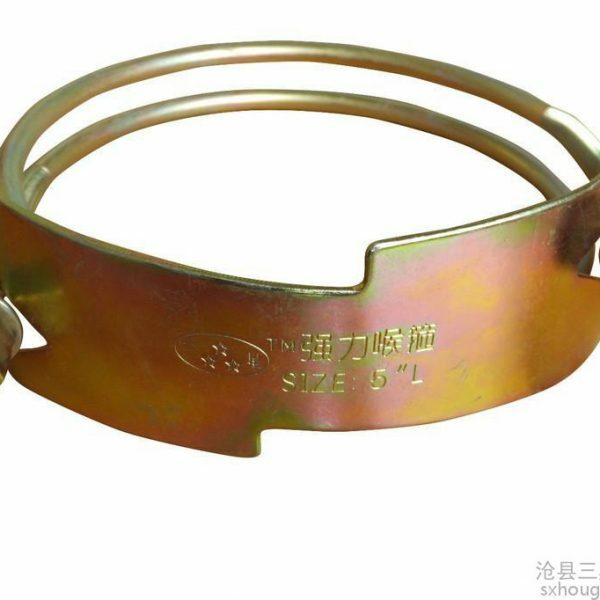 U tube clamps is suitable for fixed pipeline with oil, water, gas medium in metallurgy, petroleum, chemicals, vehicles, ships, power hydraulic systems. 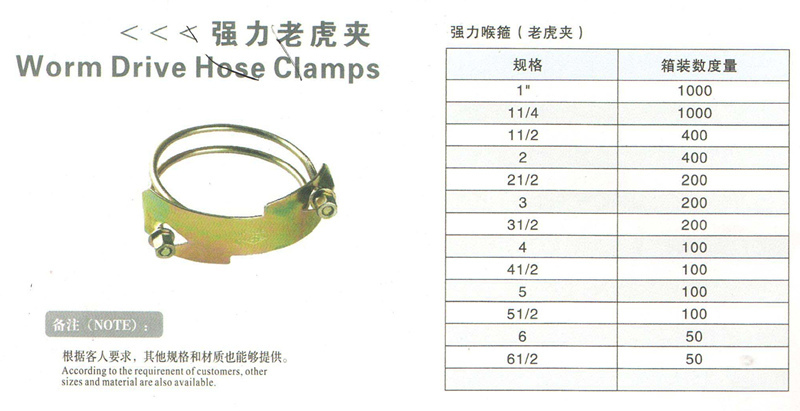 U pipe clamps under stamping, sheet metal, galvanized surface treatment , taking shape with “U” style,have a unique advantage of damping, silencers, sound absorption, abrasion etc..